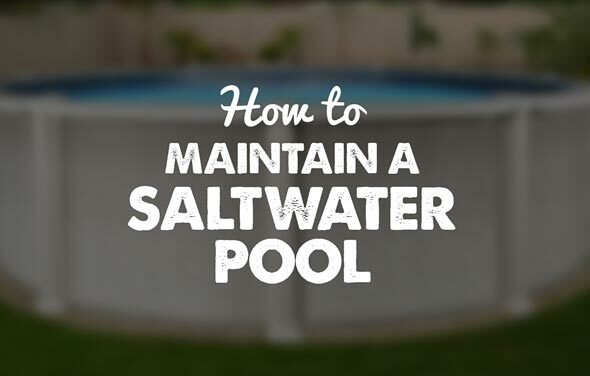 There are many benefits to using a Saltwater Generator. 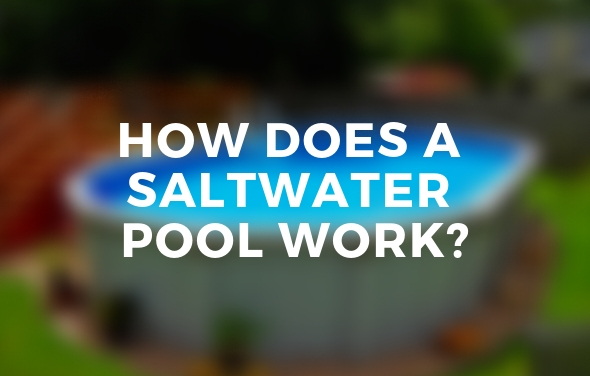 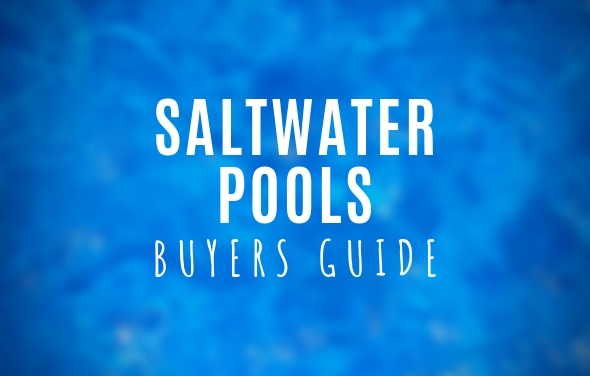 Learn all you need to know about how to maintain a saltwater above ground pool. 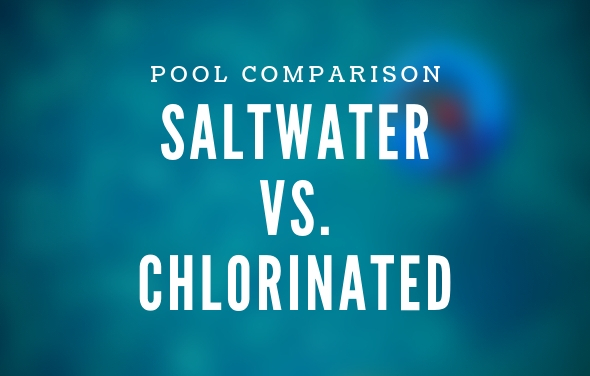 A comparison as to the pro's and con's of both saltwater pools and chlorinated swimming pools.